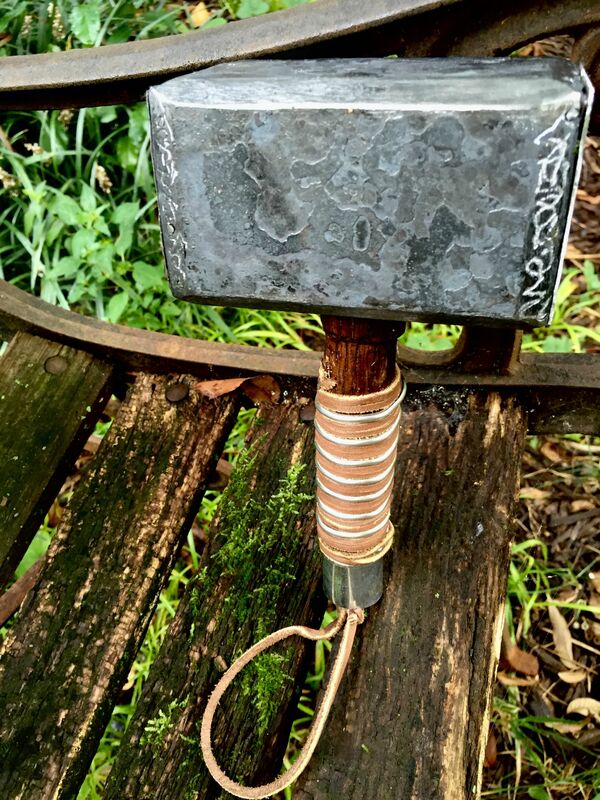 Father of the Day: This Dad Made Mjölnir for His Son Thor - The Daily What - Daily Dose of WHAT? Well fathers, you'll have to try harder this year because father of the year seems to have already been decided. 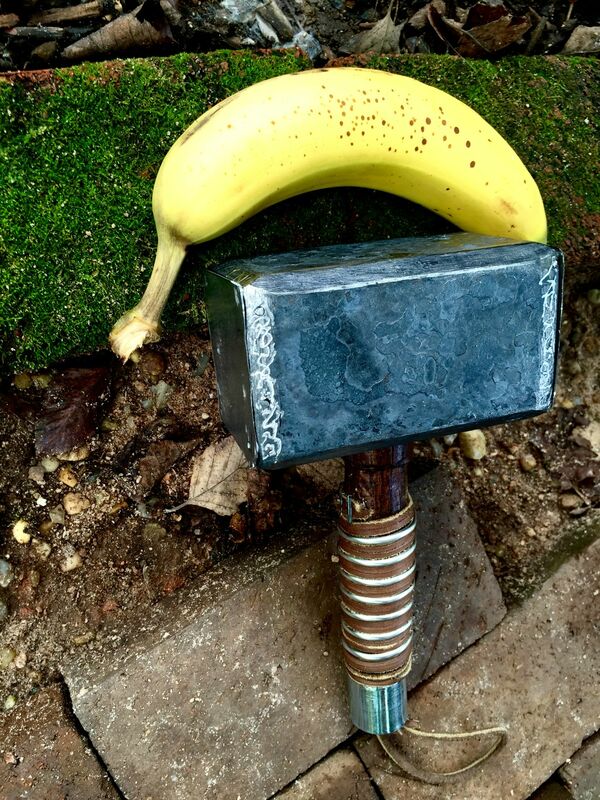 Crux1836 fulfilled his four-year-old son's wish to be Thor by making a replica of the Norse God's hammer. 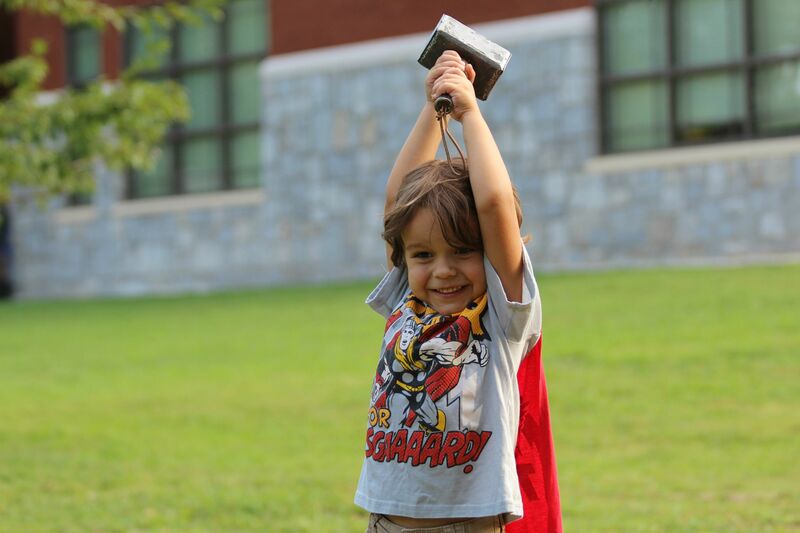 When I asked my son what he wanted for his 4th birthday, he said "a Thor hammer… A REAL Thor hammer!" So, I fired up the forge. 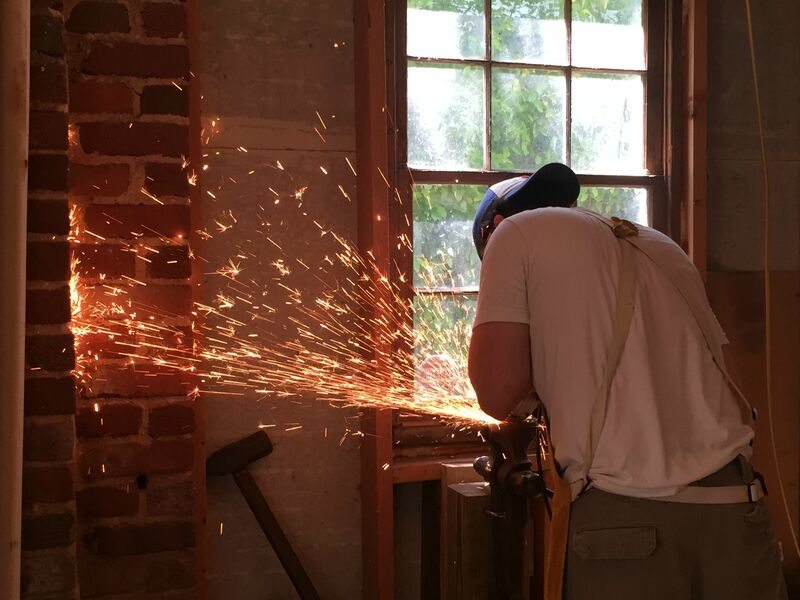 Crux1836 said he used a piece of hollow square stock so his son could still wield it . 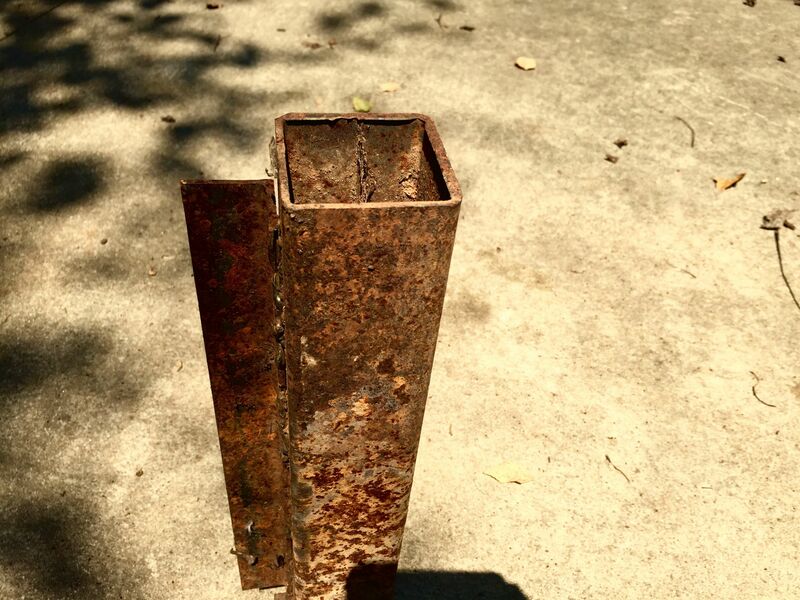 He cleaned up the stock and removed a piece that was welded to it. 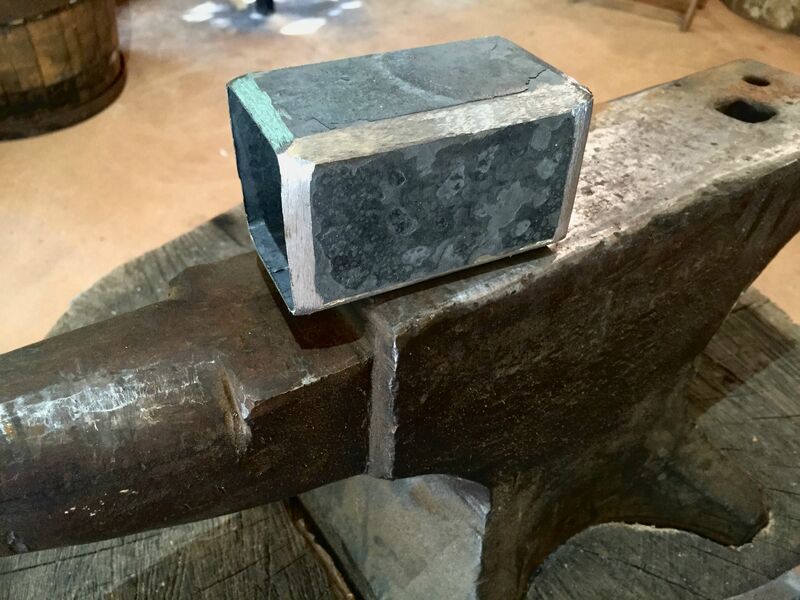 He said it took about a week to heat out all the impurities and make strong metal for the hammer. Over the course of six different heats, he could shape it into the lightning bringer that would help his son lead armies. After sorting out the angular edges, he could put together the finished product. 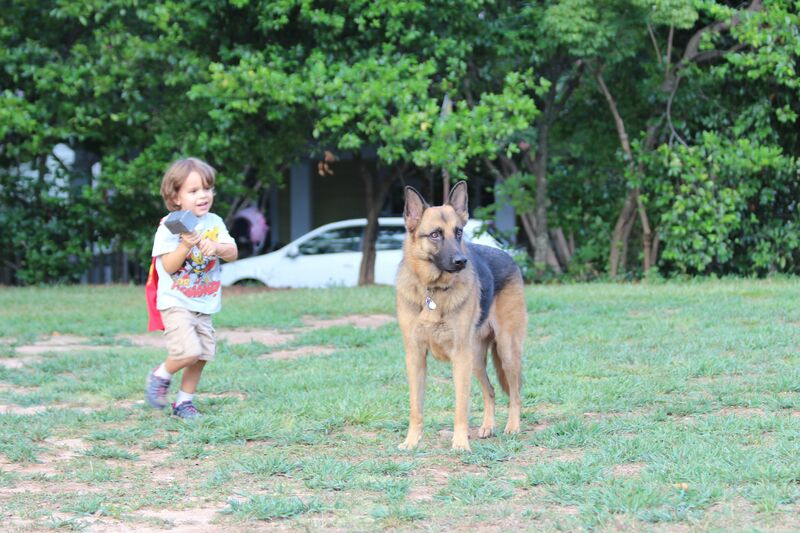 Watch out, dog! A god comes for you!